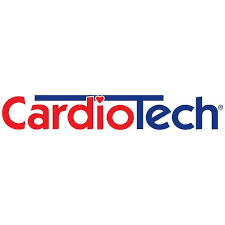 Find here CardioTech coupons and deals. In partnership with our Canadian sister company T-Zone Health, we own a multimillion dollar manufacturing facility in Zhuhai, China. – importing, manufacturing and distributing quality products throughout Australia for nearly 30 years. It’s our commitment to excellence that is reflected in every facet of our business, with superior products, back-up service and warranty support. With Commercial quality equipment, in-home service, ongoing support and Finance Solutions, we make fitness, safe, effective and feasible.